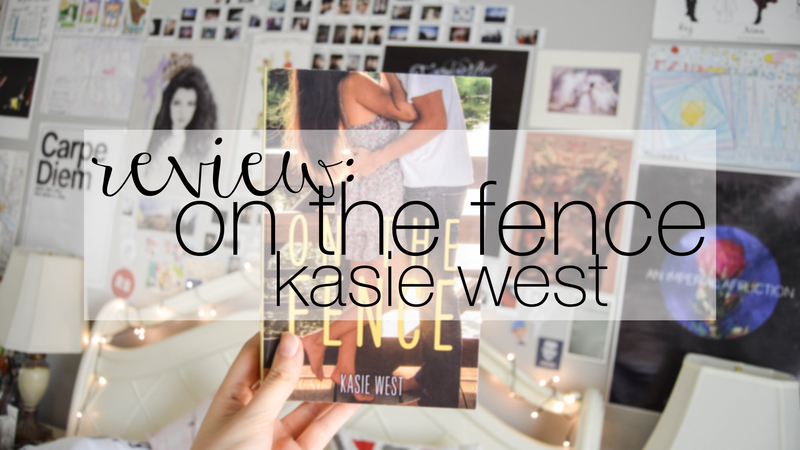 ON THE FENCE – like all kasie west’s contemporary novels – is super adorable. i wanted to read this since finishing the last novel i read by kasie west, THE FILL IN BOYFRIEND. when i was craving (like CRAVING) a cute, quick, contemporary book, i turned to this and it did not disappoint. i flew through this book. like, i sat down for a couple of hours, lost track of time, and finished the book. that doesn’t happen often. ironically, the last book i ~flew~ through was THE FILL-IN BOYFRIEND. coincidence? i think not. i like how this book isn’t solely focused on romance. sure, that’s a big part of it – it’s a ROMANCE novel – but that’s not the only aspect. a good portion of this novel is about charlie “finding herself” (which i know sounds really corny but it’s not) and how she deals with life and stuff. the plot is interesting but felt very rushed. i didn’t get to savor it – but at the same time, this is a short, quick read and you’re not supposed to savor it. on one hand, i like how short the book is; but on the other, i want it to be longer and have more depth. UGH. the conflicting feelings are real. however, it wasn’t only the plot; the relationship was also rushed. for 90% of the novel, the relationship is adorable and paced wonderfully. when they ~finally~ admit their feelings for each other, they’re throwing out the “L WORD” (love) and it’s too unrealistic for me NOT to roll my eyes. in conclusion, the pacing was a bit off. 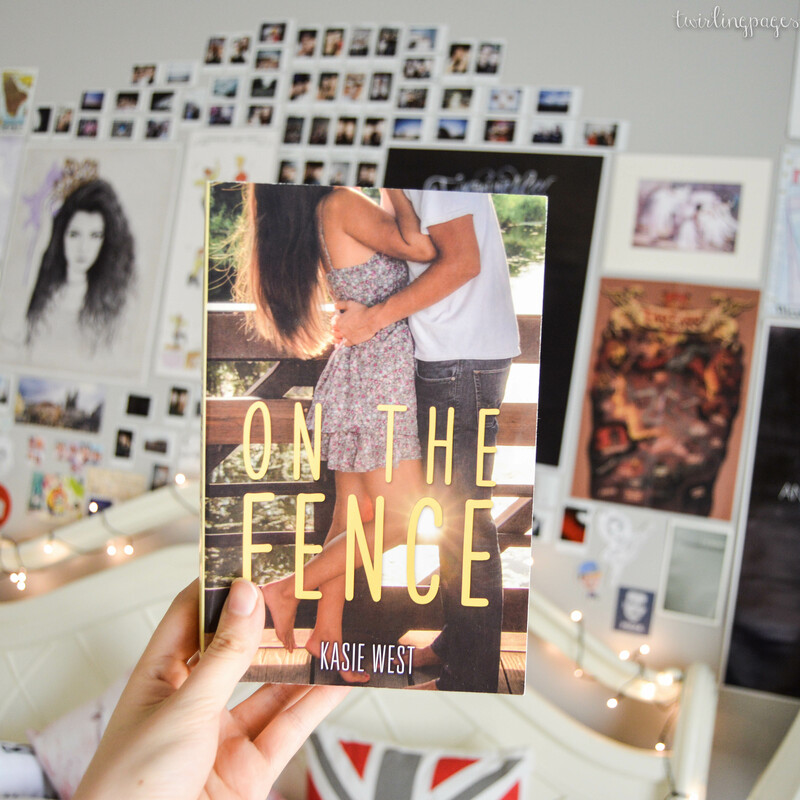 overall, ON THE FENCE is extremely adorable and enjoyable. it’s the perfect short contemporary that has fantastic character growth along with a cute romance. i think this is a great “post-book-hangover” novel since i wasn’t super emotionally attached to any of the characters. i’d definitely recommend it if you want to read SOMETHING and you’re in reading slump or in between series.